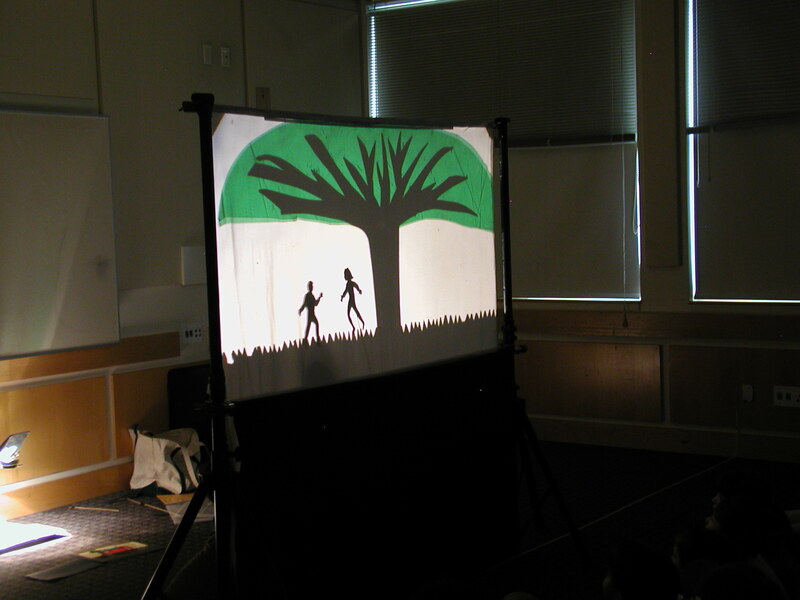 Shadow Puppets Come To Life! 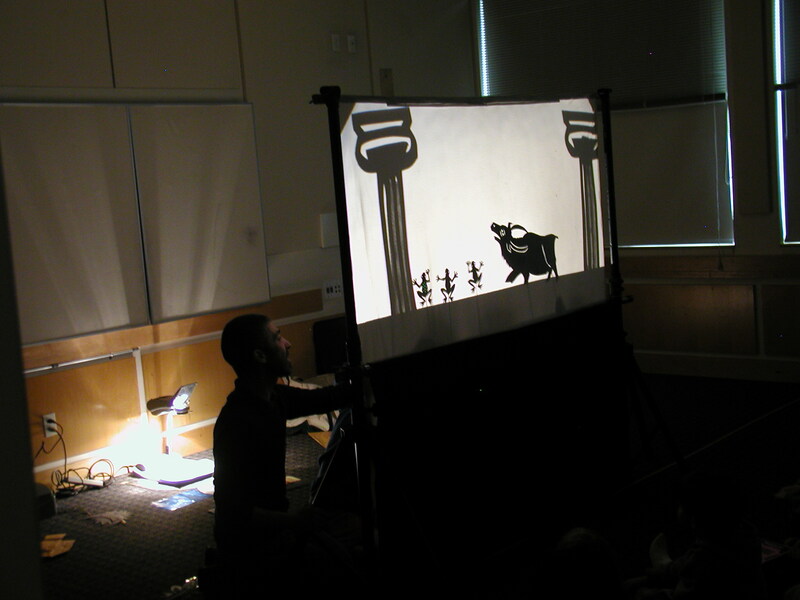 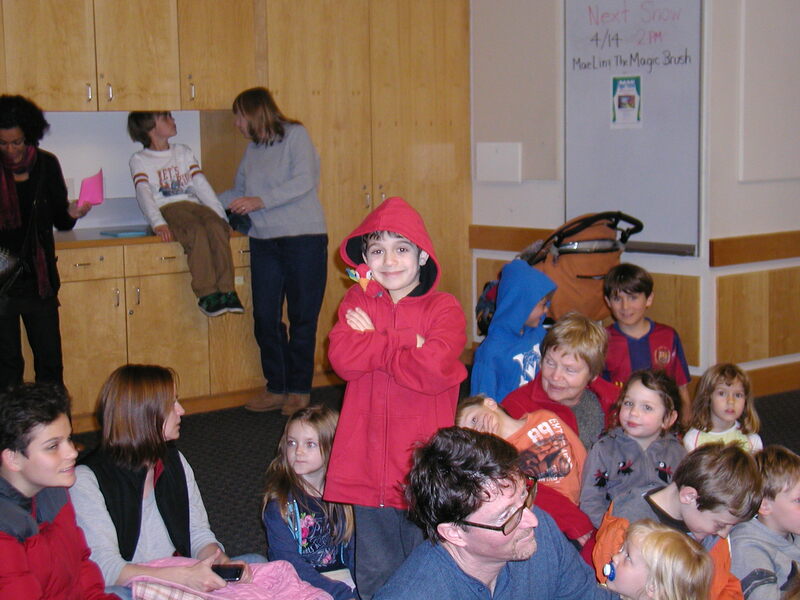 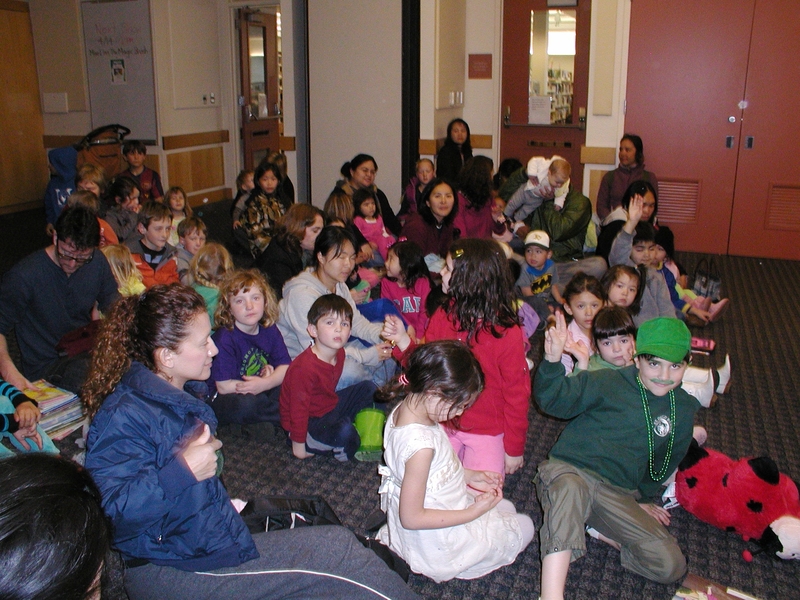 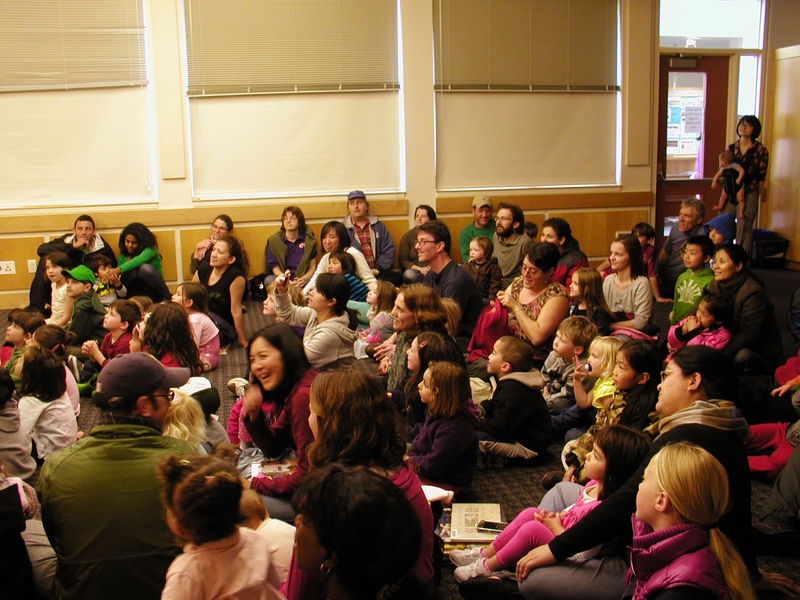 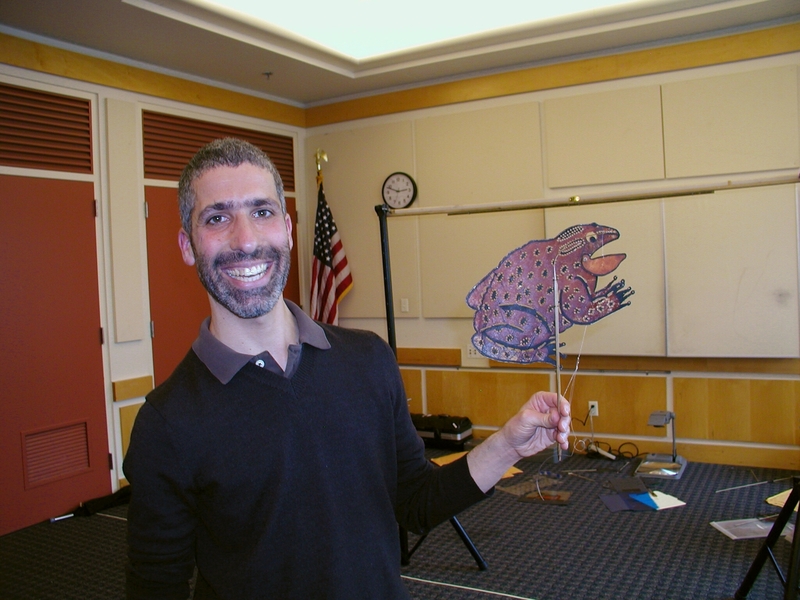 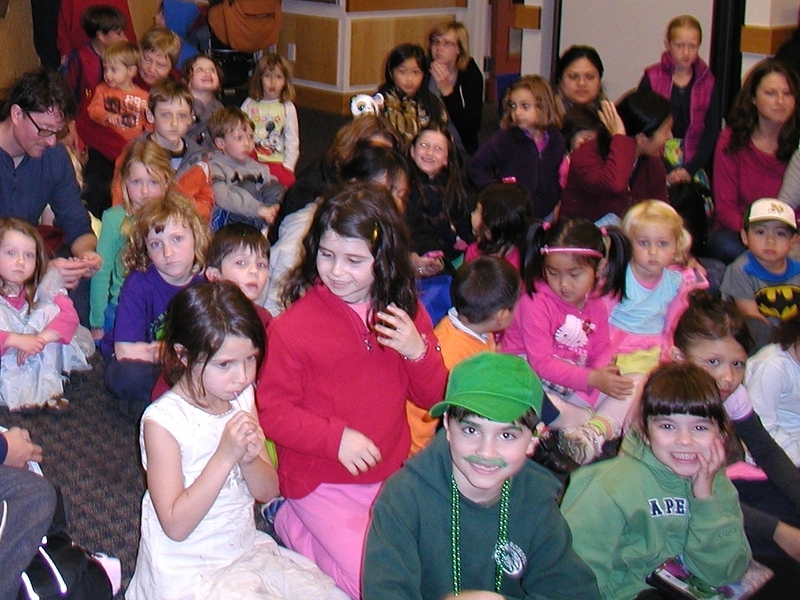 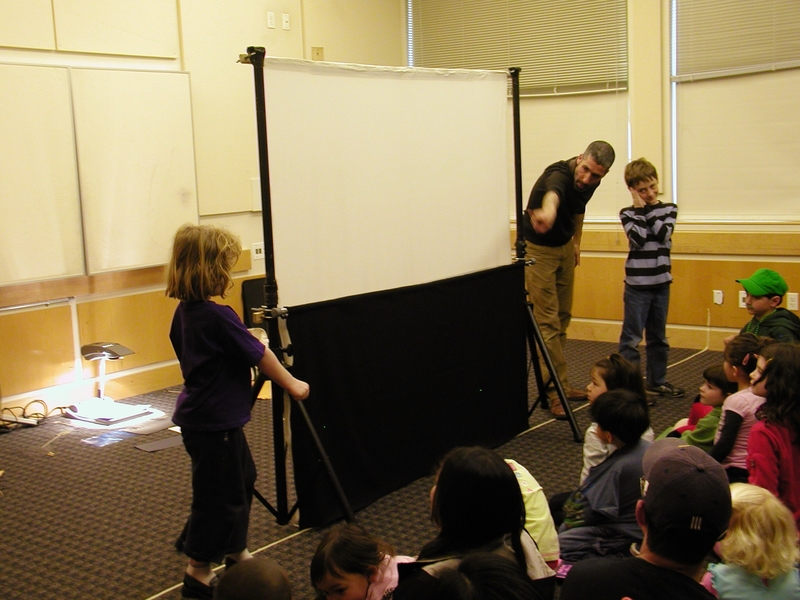 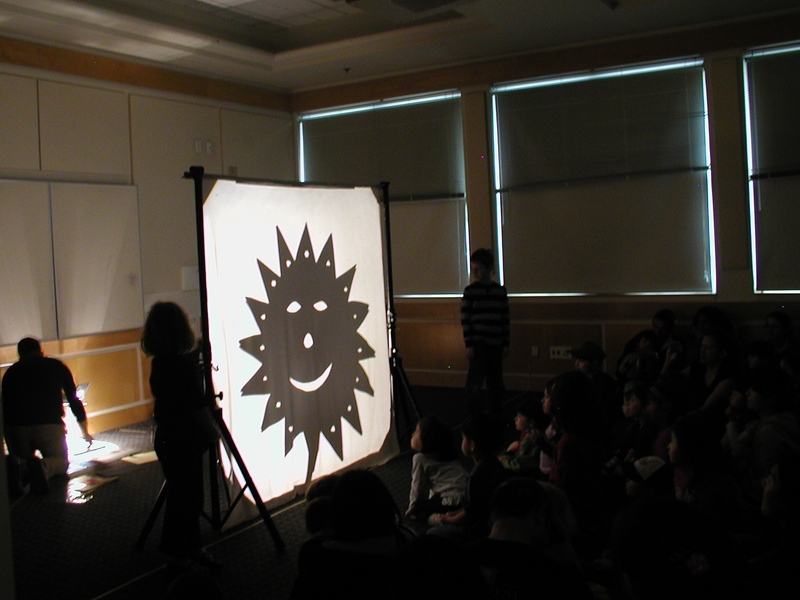 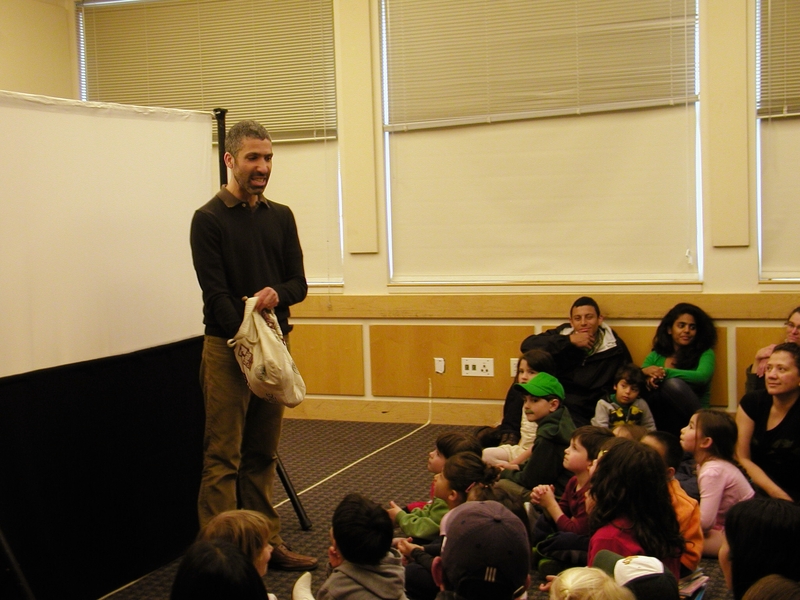 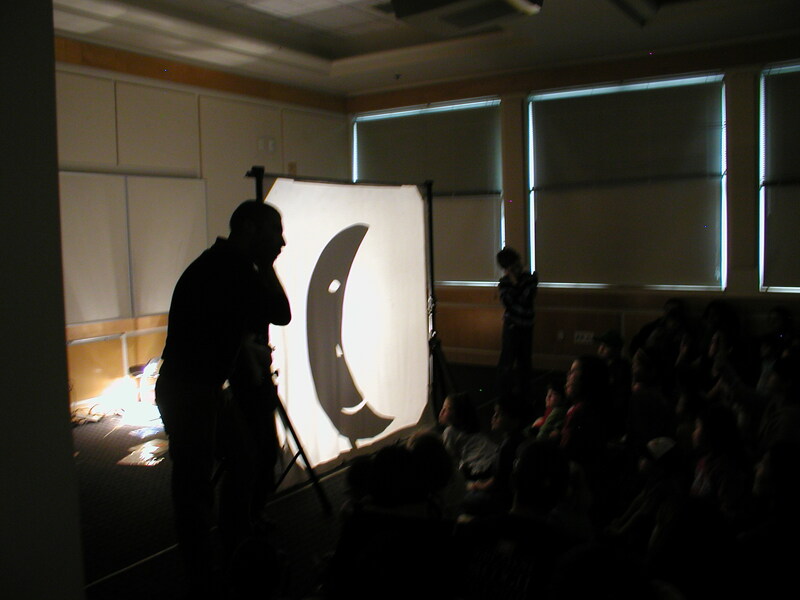 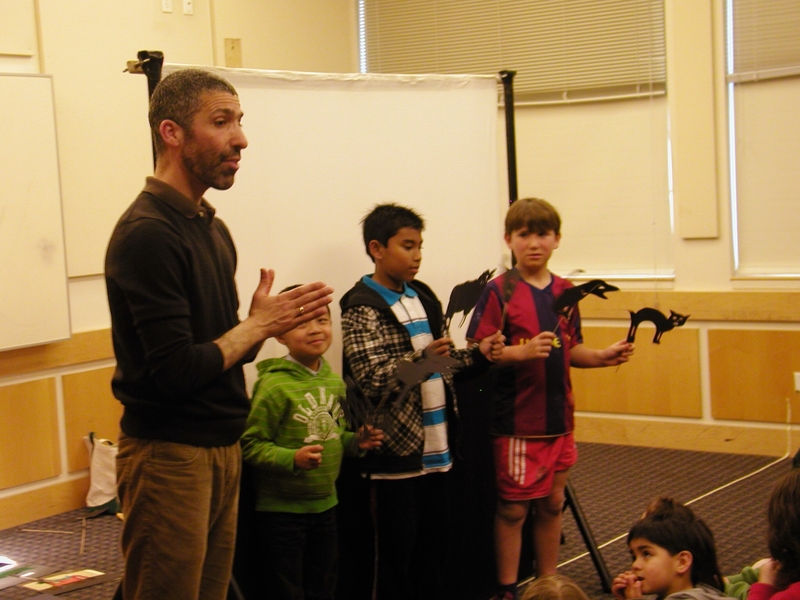 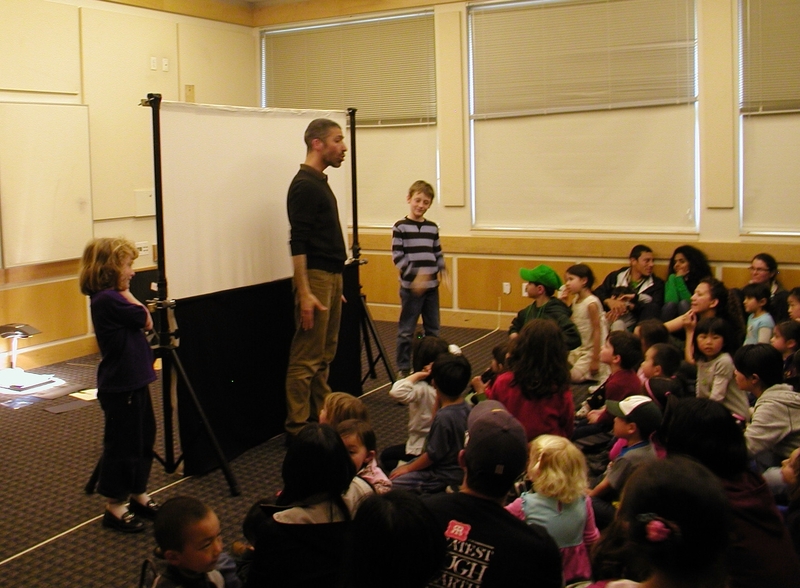 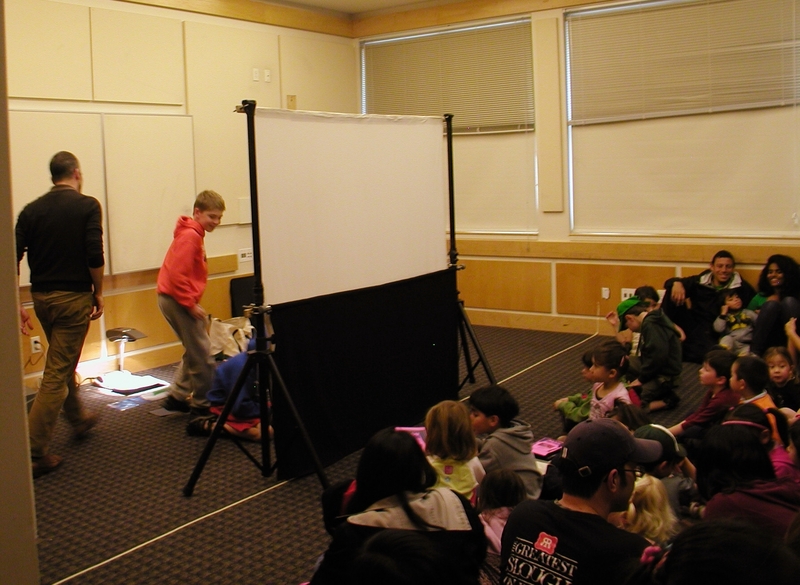 Show Three in the Puppet Series brought the magic of Shadow Puppets to Albany Library. 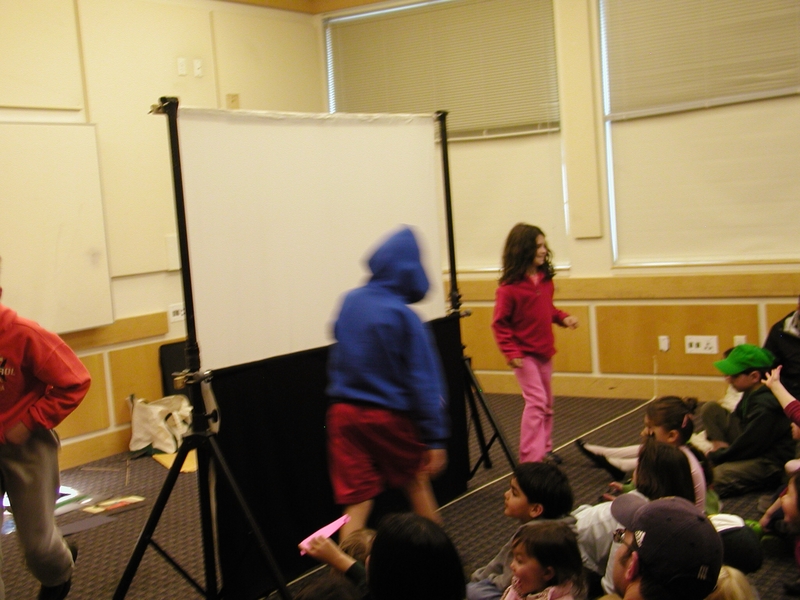 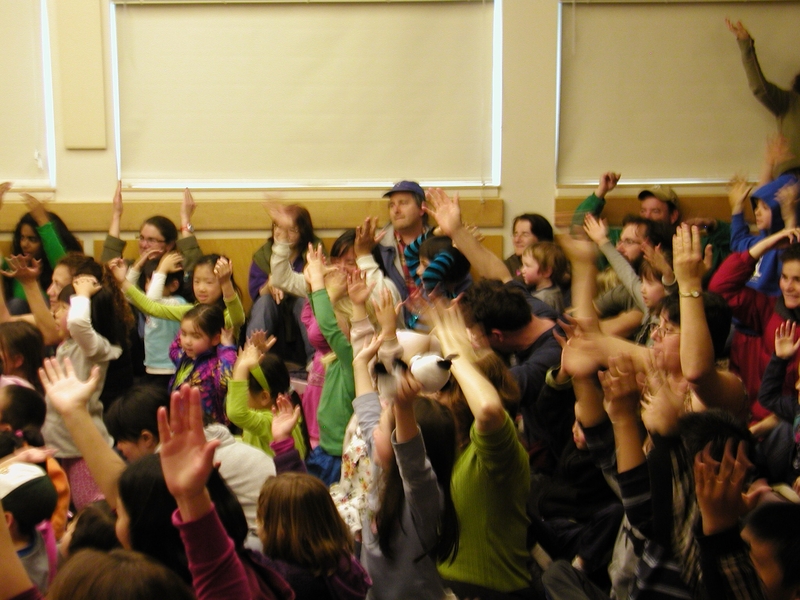 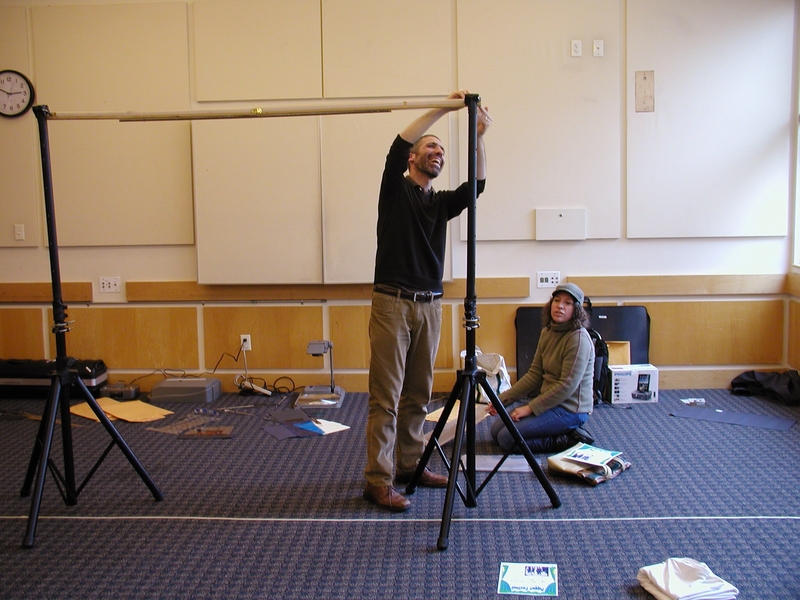 Daniel Barash presented a workshop on this world-wide art form, and used many children from the audience to perform his plays. 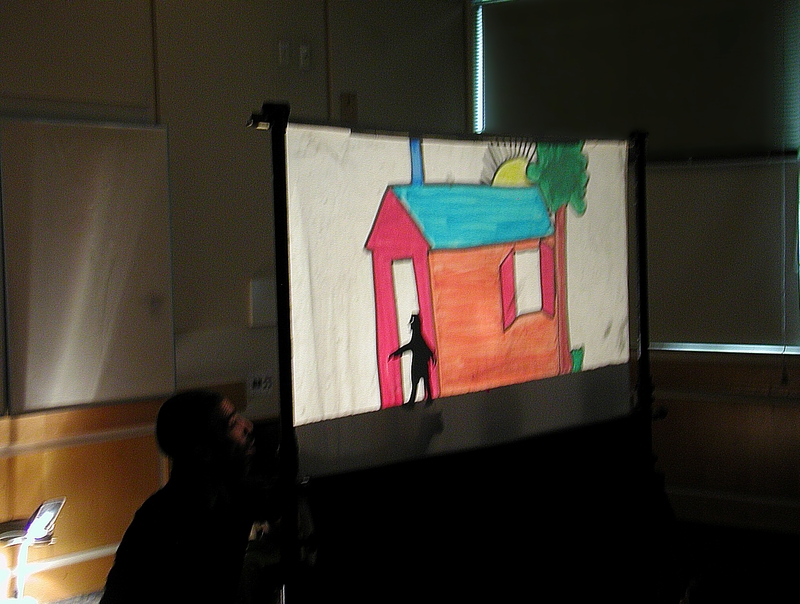 First, Daniel explained how the stage and lighting work to create the magical shadows. 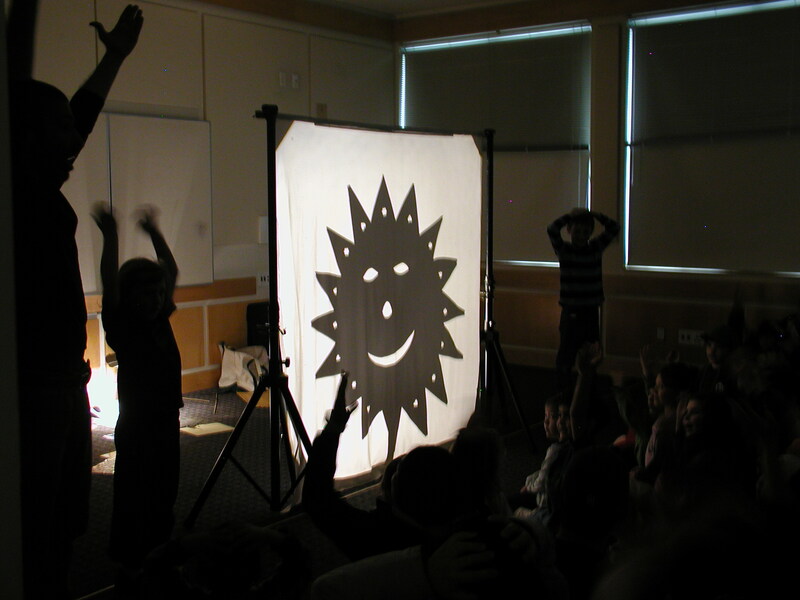 Then he spun his tales! 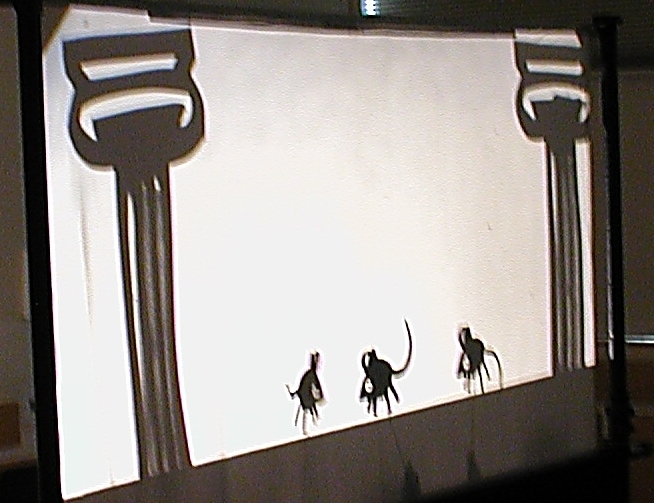 There were stories from Africa, Asia, Europe and a final play which could have originated in any culture of the world: a brother and a sister learn to watch out for each other. 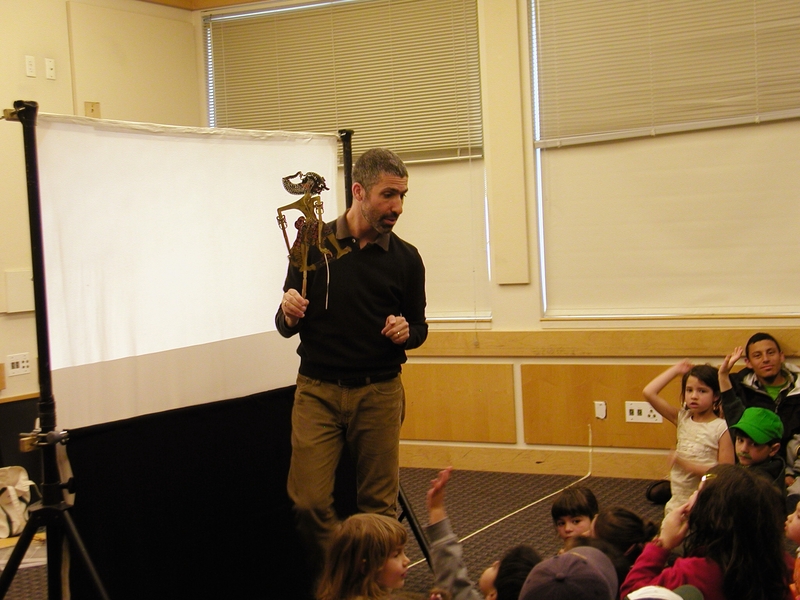 See the wonderful show for yourself below (kids and adults loved it) and try to catch a performance by Daniel Barash any time you can!